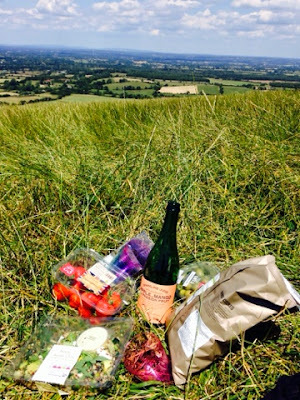 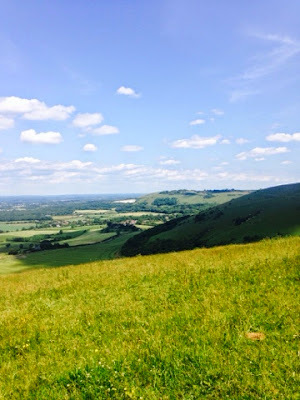 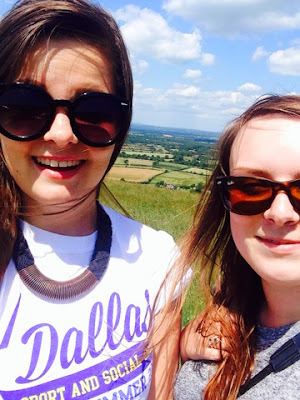 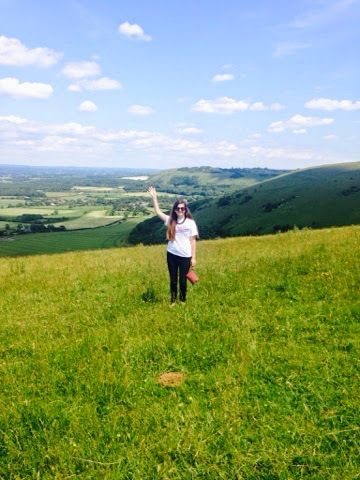 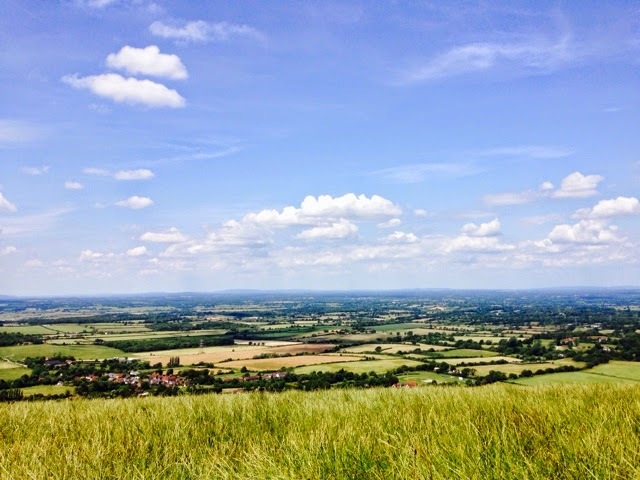 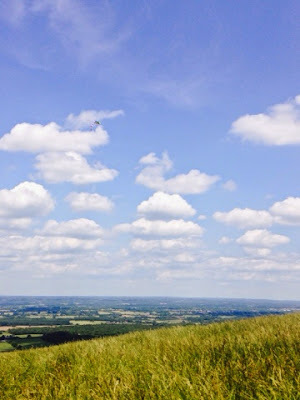 When the sun's shining, there's no better way to spend the day than at Devil's Dyke. 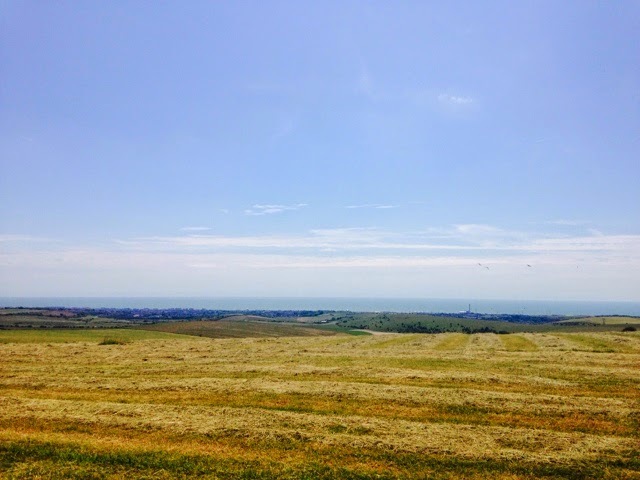 The number 77 open-topped bus can easily transport you from Brighton city centre into the lush greenery, or you can travel by car, like Rosie and I - picnic in tow - to marvel at the sweeping view of the South Downs. 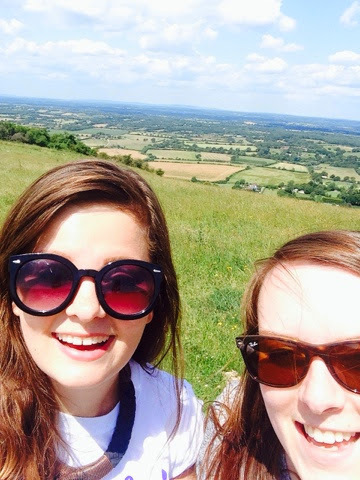 We couldn't resist a selfie with the scenery ... or two.